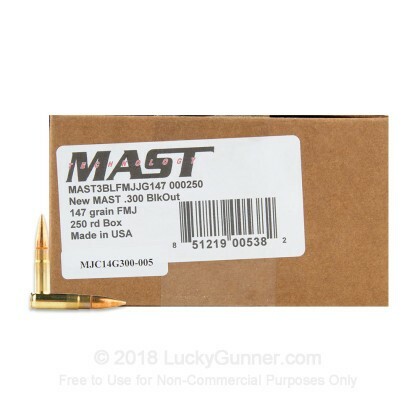 This 300 AAC Blackout 147 grain FMJ ammunition comes to you from MAST Technologies in Independence, MO. 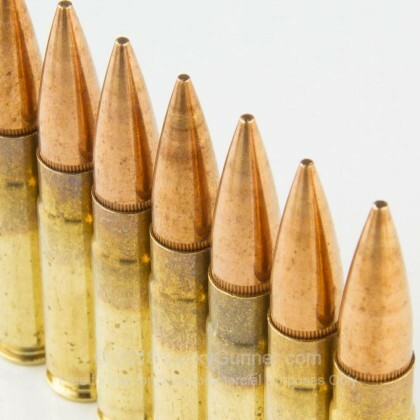 These 147 grain Full Metal Jacket projectiles are great for range training. Loaded in brass that was specifically produced for 300 AAC Blackout use (no cut 223 cases here!) 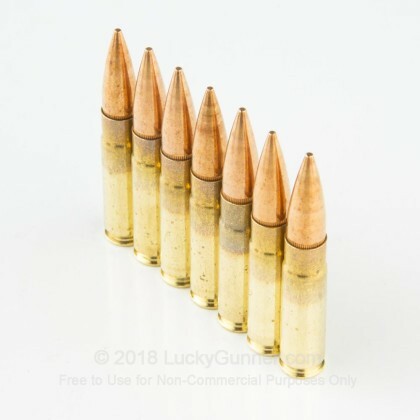 you'll love how these rounds perform in your 300 Blackout all day. MAST Technology first gained prominence in the ammunition manufacturing scene when they won a major contract for producing 40MM grenade rounds for the US Military. 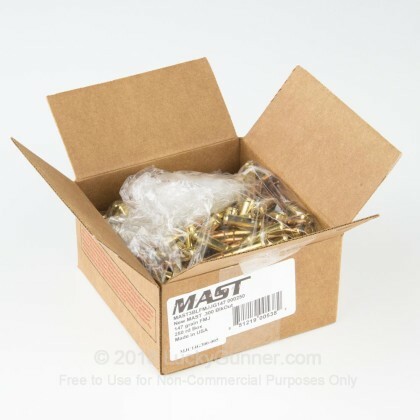 MAST also produces several high quality small calibers for use in the domestic market. These rounds are non-corrosive, new brass, boxer-primed, and reloadable. 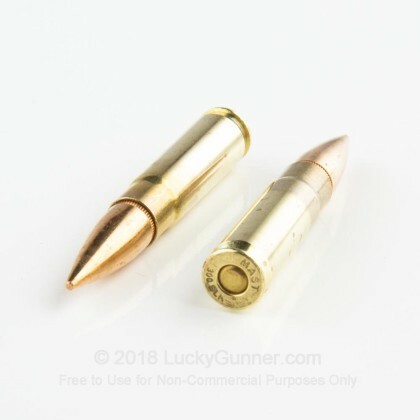 Pick up a value pick of 250 rounds now while we have them in stock at Lucky Gunner! Hope it shoots as good as it looks! which explains the middle of the road performance rating. Q: What is the muzzle velocity out of a 16in barrel? Trying to figure out if this is subsonic or not. A: Hello Neil, These 147gr. FMJ rounds by MAST Technology in 300 AAC Blackout have a muzzle velocity of 1306 fps, so it is supersonic. They do make excellent target rounds for your 300 AAC rifle.